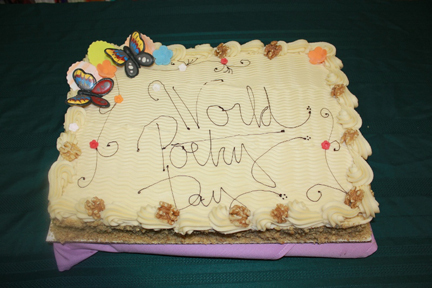 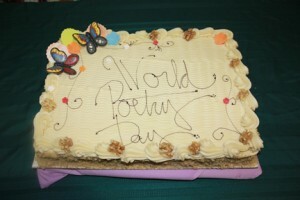 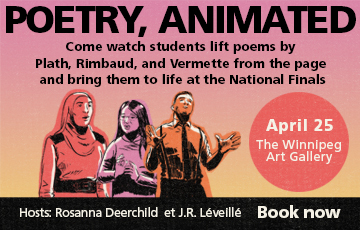 About 65 people gathered on March 21 to celebrate World Poetry Day. 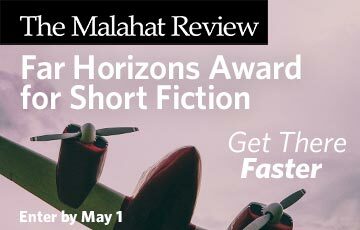 There were readings by current writers-in-residence Chandra Mayor (Carol Shields Writer-in-Residency, University of Winnipeg), Méira Cook (Winnipeg Public Library), Louise Wallwein (Centre for Creative Writing and Oral Culture, University of Manitoba) and winner of this year’s Governor General’s Award for Poetry, Katherena Vermette. 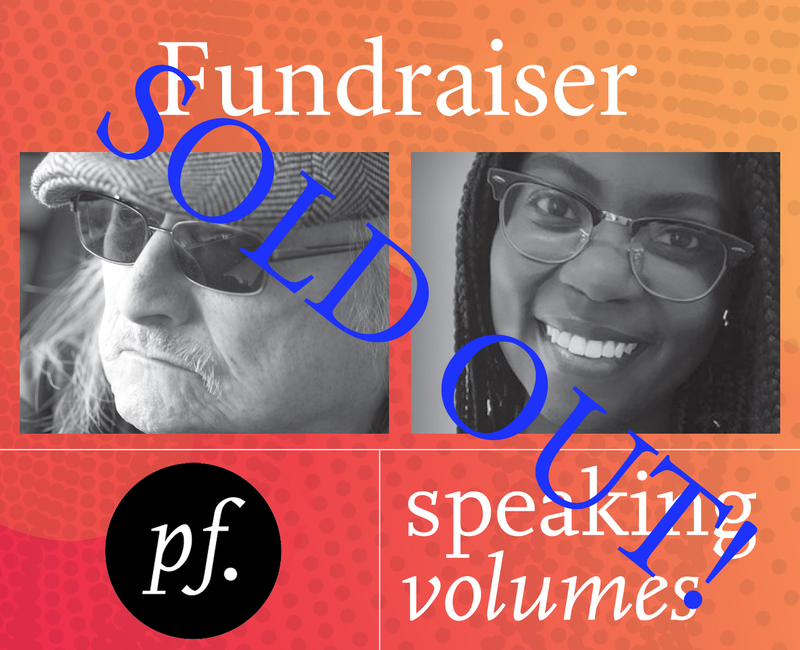 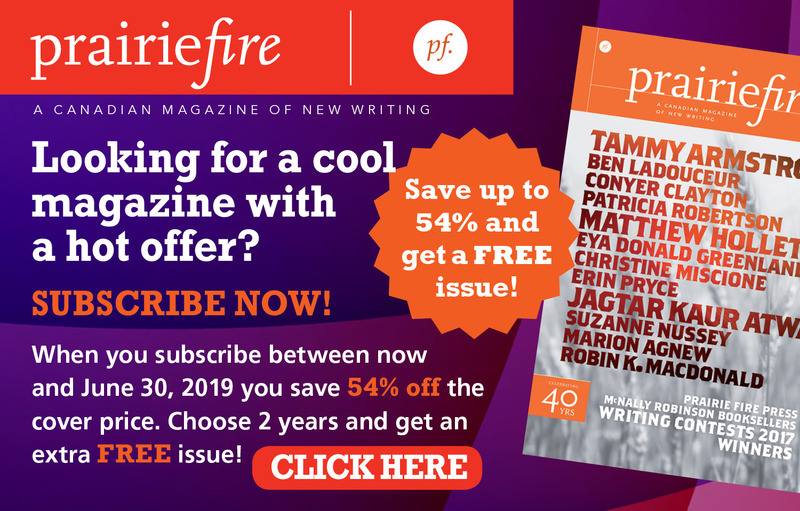 As well, a panel that included our own Andris Taskans, Jamis Paulson (Turnstone Press) and Joanne Epp (Manitoba Writers’ Guild), plus Chandra, Louise and Katherena, discussed how the writing and publishing community in Winnipeg facilitates the creation of poetry.